Ugandan police said Friday they had arrested 10 officials working at a camp housing refugees, mainly from neighbouring Democratic Republic of Congo, for stealing food aid. 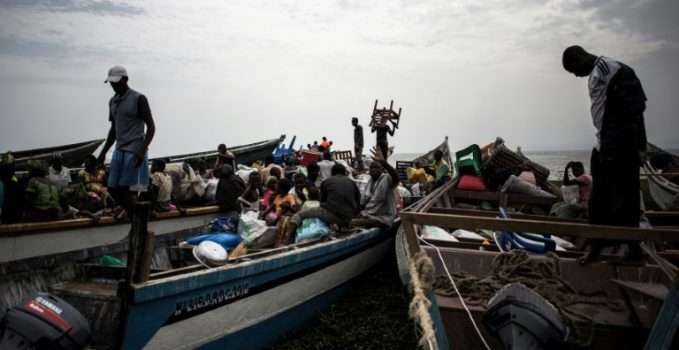 Benon Byamukama, police chief for the region in western Uganda where the Kyaka II refugee camp is located, said they had been caught stealing maize meal and cooking oil meant for refugees at night. “Acting on a tip-off, we have arrested 10 officials from Kyaka II refugee camp including two staff of Danish Refugee Council, an implementing agency for the World Food Programme, for selling on the black market food meant for refugees,” he said. “We have recovered the food and it will be used as exhibit in court,” said Byamukama. 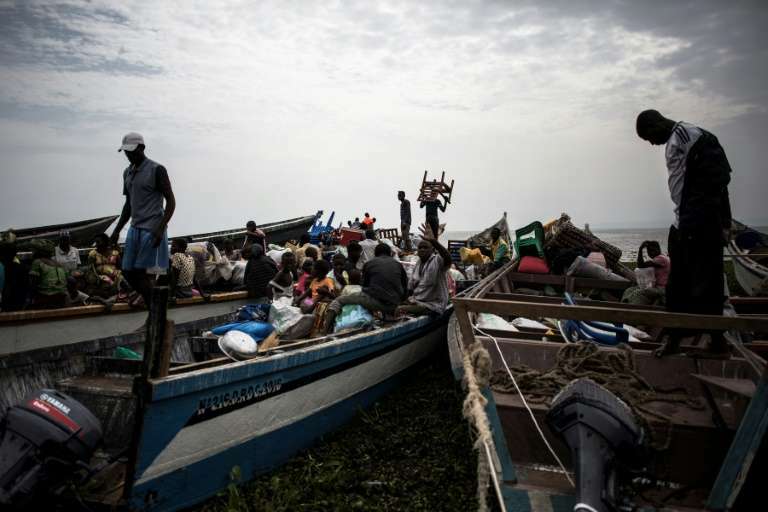 Kyaka II began as a camp for Rwandan refugees in 2005, but violence in DRC has seen citizens from that country take over as the main residents. According to the United Nations refugee agency, a fresh outbreak of fighting in DRC saw an estimated 17,000 new refugees arrive in December 2017, with the camp’s population now standing at about 45,000. The WFP could not be immediately reached for comment.